Limehouse, London has turned into a terrifying place after a series of murders has taken place. 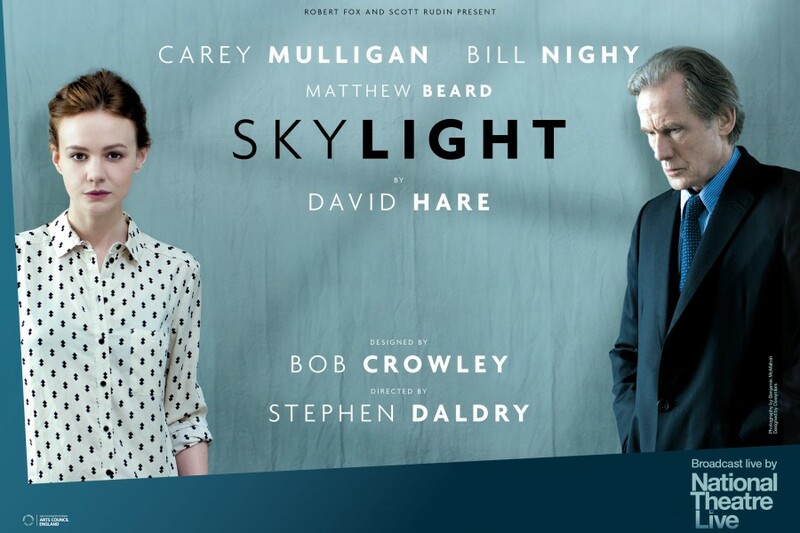 Inspector John Kildare (Bill Nighy) is finally called in to investigate and he senses a connection to music hall star Elizabeth Cree (Olivia Cooke) who has been accused of poisoning he husband on the very night of the last of the killings. He starts interviewing Lizzie and is soon determined to solve both cases. 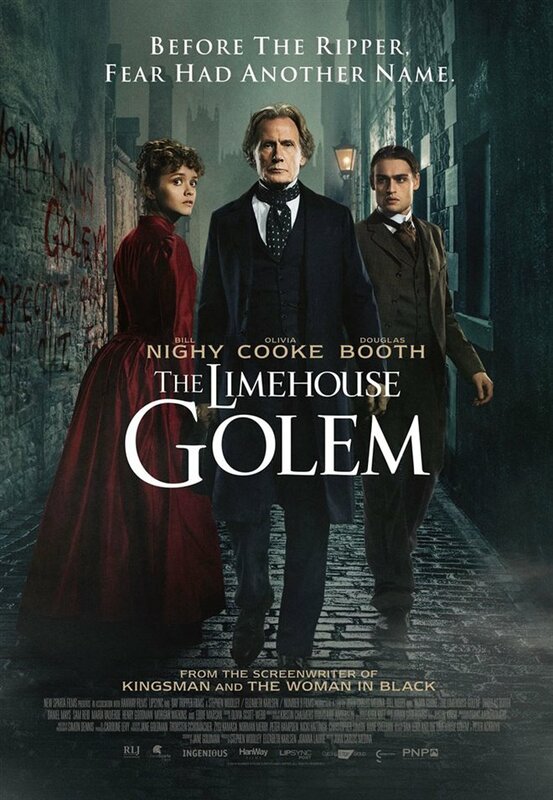 The Limehouse Golem is okay, neither particularly great, nor particularly bad – although it would have probably benefitted from a push in either direction. As is, it is a little too bland to be really memorable. It’s the middle of World War II, times are tough and Catrin (Gemma Arterton) needs a job as her husband Ellis (Jack Huston), an artist, doesn’t make enough money to keep them afloat. She gets hired as a scriptwriter for propaganda films and quickly gets saddled with the task of writing the supposedly unimportant women’s dialogue. When she hears about a story about two young women who participated in the Dunkirk evacuation, she brings the idea for an entire film – which makes her co-author to Tom (Sam Claflin) and handler to the aging star Ambrose (Bill Nighy). 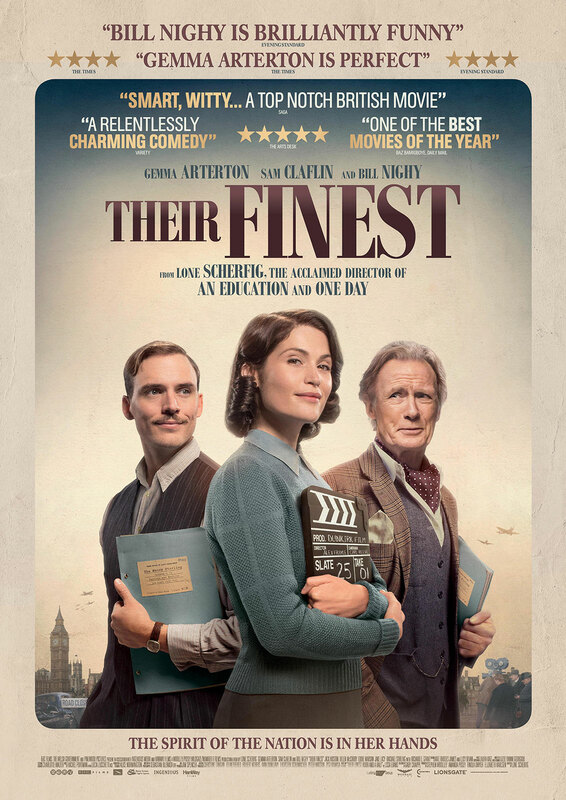 Their Finest is a beautiful, fantastic film that touches on many things, but most of all it pulls on heartstrings in the perfect way. The Best Exotic Marigold Hotel is doing well with its permanent senior residents. So well, in fact, that Sonny (Dev Patel) and Muriel (Maggie Smith) decide that they want to expand. But for that to work, they need an investor. They travel to the USA to talk to Ty Burley (David Strathairn), CEO of a chain of retirement homes there. Burley announces that he will send somebody to check out the hotel and make his decision based on that. But that’s not the only thing going on in the hotel: Sonny is getting married to Sunaina (Tina Desai), his mother (Lillete Dubey) keeps butting in – or at least that’s what Sonny feels. Two new guests arrive (Richard Gere, Tamsin Greig) and the old ones (Judi Dench, Bill Nighy, Celia Imrie, Ronald Pickup, Diana Hardcastle) all have their own issues to deal with. 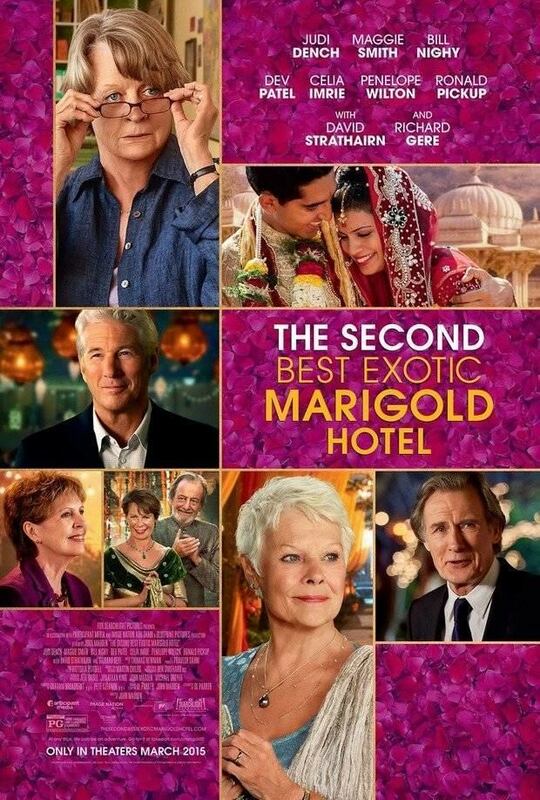 Much like the first film, the Second Best Exotic Marigold Hotel was mostly fluff. 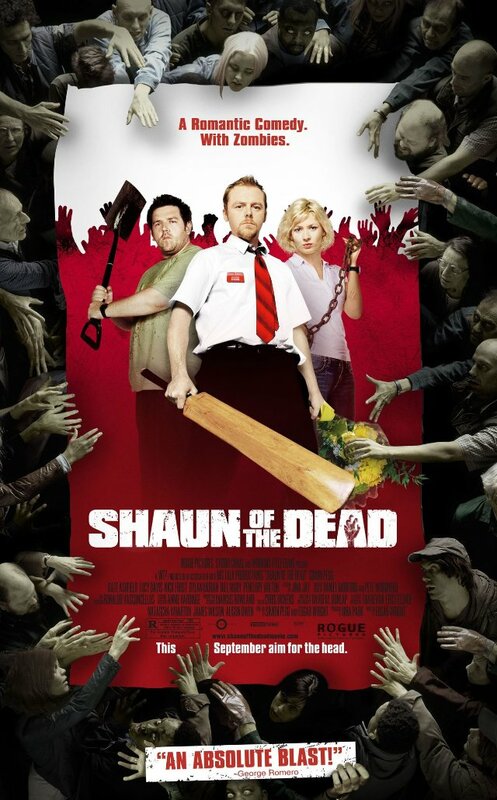 It was funny, sweet and rather enjoyable, if you don’t expect too much of it and just want to see great actors in an entertaining film. 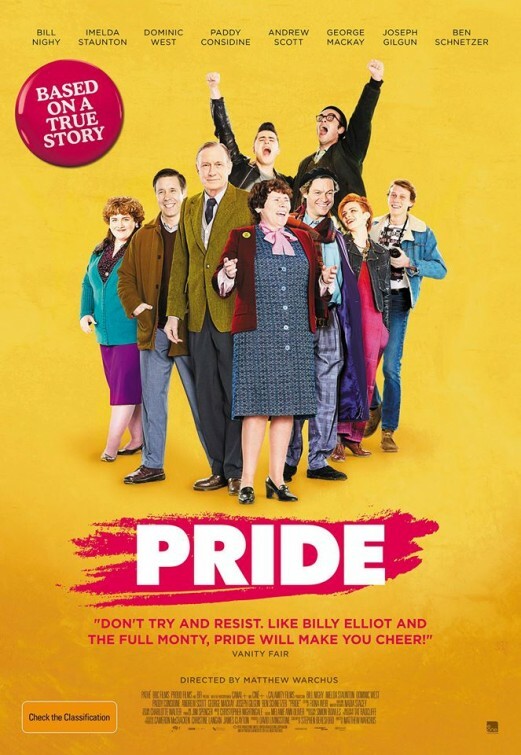 Mark (Ben Schnetzer) is not only gay, but a big supporter of the miner strike and wants to do his part, especially because he feels that there is a certain kinship – the miners struggle under Thatcher just as much as the homosexuals struggle. 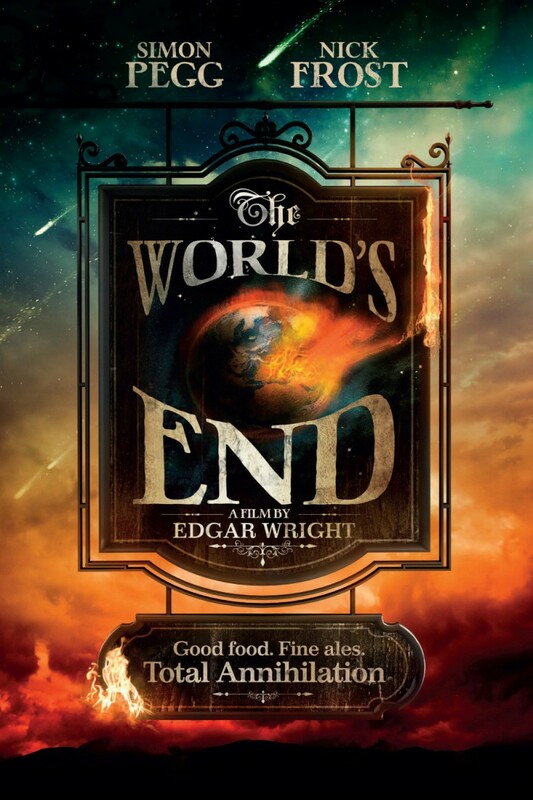 So he decides that he will start to raise funds for them, with the help of new to the scene Joe (George MacKay), big-mouthed Steph (Faye Marsay) and flamboyant Jonathan (Dominic West). But it turns out, it’s surprisingly hard to get miners to accept “gay donations”, until finally a Welsh village accepts, not really knowing what they’re in for. Pride was funny, cute and most charming. It probably isn’t the most complex analysis of the situation, but it gave you an impression while being very entertaining. Shortly after the death of his creator, Frankenstein’s creature (Aaron Eckhart) is attacked by demons who seem to need him for something. The creature is saved by Gargoyle Angel Warriors who see his potential as a fighter and want to recruit him for their order. But even though the Gargoyle Queen Leonore (Miranda Otto) gives him his name – Adam – and treats him more like a human than anybody did before, he is not persuaded. But when things continue to get worse, Adam has a choice to make. I, Frankenstein is an incredibly bad film. 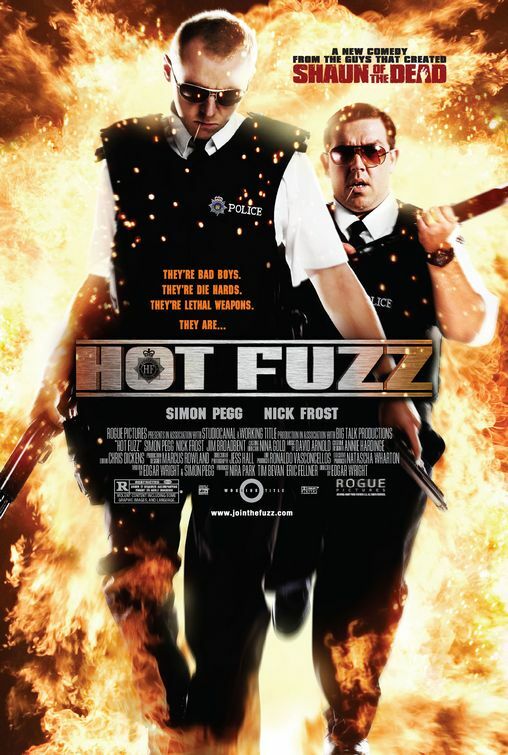 But it hits the exact sweet spot between bad and good: the spot of craptacular, shitmazing and so bad it’s good. 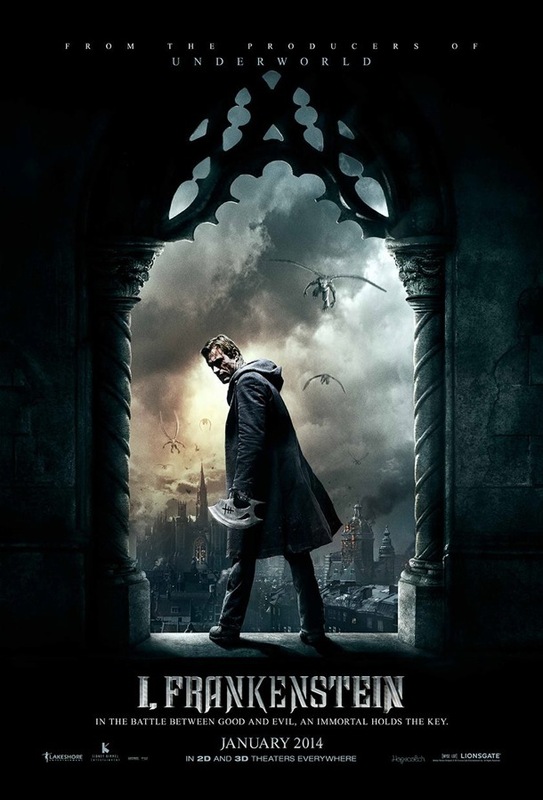 If you have any love for bad films, I, Frankenstein will give you exactly what you need. When Tim (Domhnall Gleeson) turns 21, his father (Bill Nighy) tells him that he has the ability to travel in time. Disbelieving at first, Tim finds out that it’s true and decides that this might finally be the thing to allow him to find a girlfriend. But things aren’t easy, not even when you have such abilities and when Tim meets Mary (Rachel McAdams) he finds that out for himself. 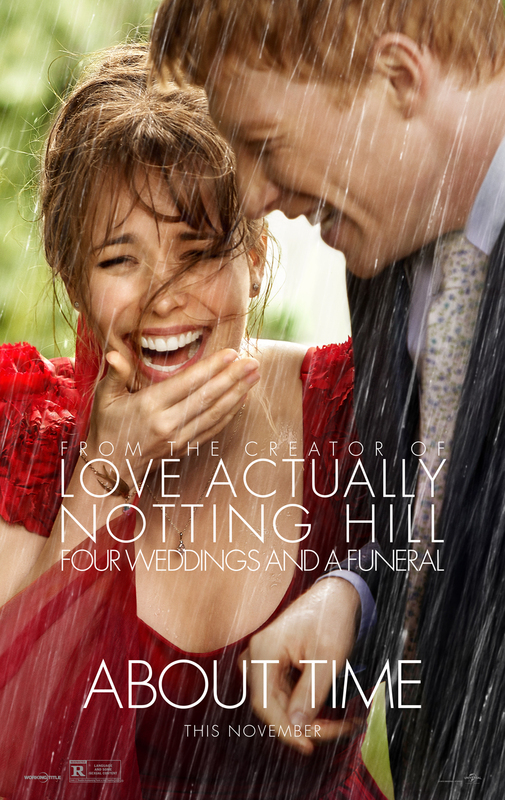 About Time was sweet, funny and utterly charming. I enjoyed the hell out of it.